Liberton Golf Club member Kieran Cantley is in joint 12th position with Sunday's final round completing the South American men's amateur championship at Los Leones Golf Club, Santiago, Chile. The Scot has had three par rounds of 72 for a running total of 21, seen shots behind the South American leader Luis Gagne who has scored 68, 72 and 69 for 209 to head the field by one stroke from Tom Plumb (England) 68, 74, 67 and South American Ivan Ramirez (69-72-68-69). 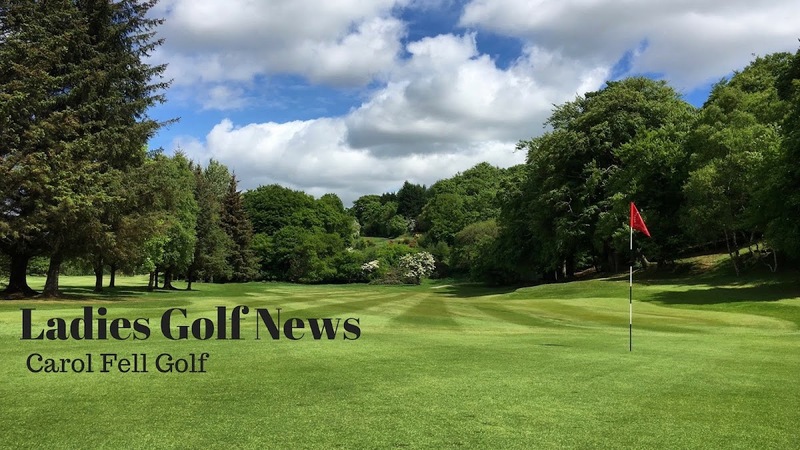 In the women's championship Aboyne's Shannon McWilliam is in 10th spot with rounds of 74, 72 and 72 for 219 - 11 behind the leader by four, Paraguay's Maria F Escauriza with rounds of 69, 71 and 68. Former Scottish women's amateur champion Connie Jaffrey is 19th on 223. 209 L Gagne 68 72 69. 210 T Plumb (Eng) 68 75 67, I Ramirez 69 72 69. 218 P O'Keefe (Ire) 74 72 72, B McKenzie (Eng) 71 75 72 (T22). 222 M Roberts (Wal) 72 78 72, E Walker (Sco) 74 73 75 (T37). 208 M F Escauriza (Paraguay) 69 71 68.